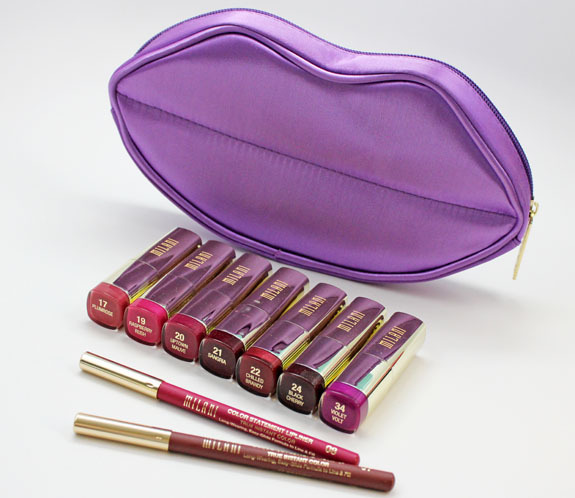 The Milani Color Statement Lipsticks and Lipliners in Plums and Berries is here! 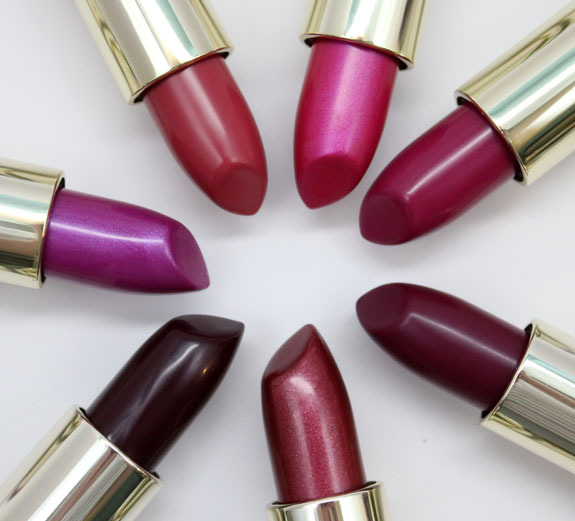 This collection features seven new Color Statement Lipsticks in medium to deep plum and berry shades. 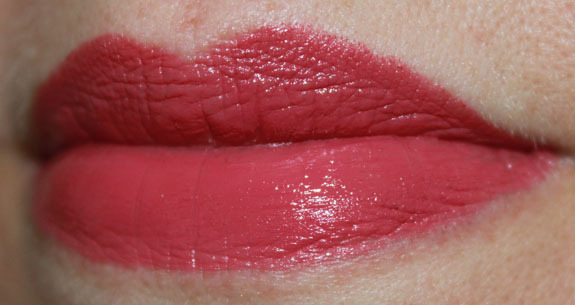 It also features two Color Statement Lipliners in Fuchsia and Brandy, perfect to go along with these shades. 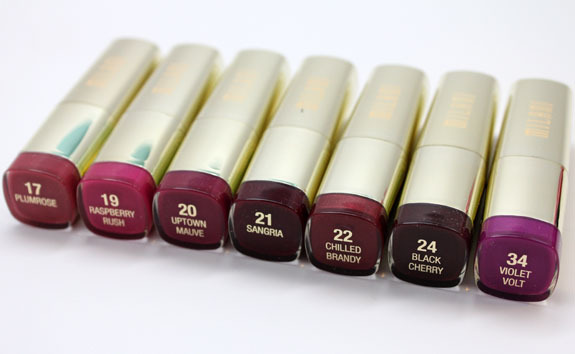 These lipsticks come in four different formulas such as: Cream, Shimmer, Metallic and Matte. Both these liners are really creamy, almost to a fault! The tips of both of them broke a little when I was swatching, so use a light hand. 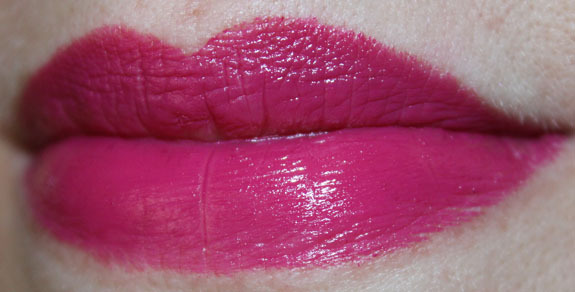 Fuchsia is a medium deep and bright pink/plum shade. 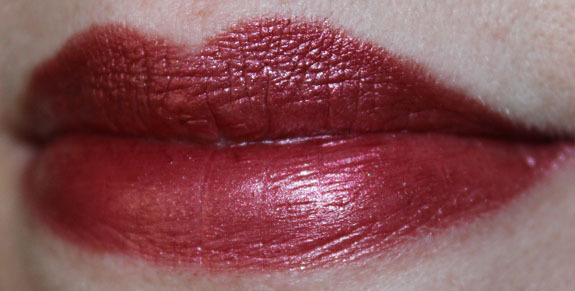 Brandy is a deep plum/brown shade. Overall: A nice variety of shades here. There are lighter ones, dark ones, bright ones and more neutral ones. 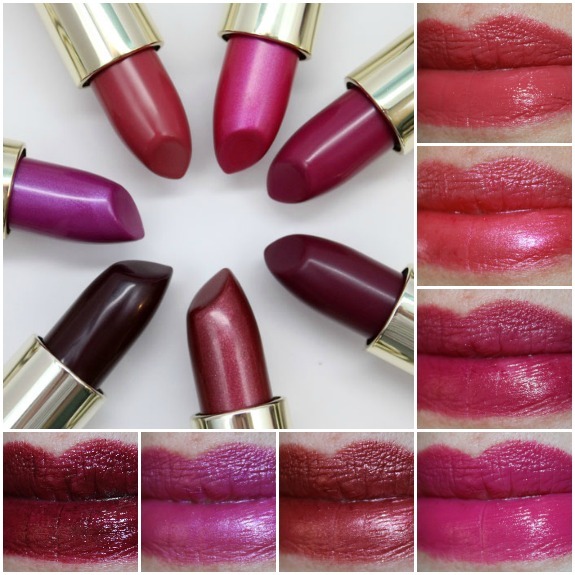 My personal favorites are Raspberry Rush, Uptown Mauve and Violet Volt. 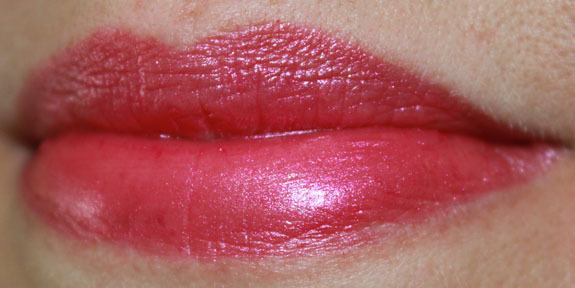 Black Cherry was the only one where I had an application issue – it was rather blotchy. 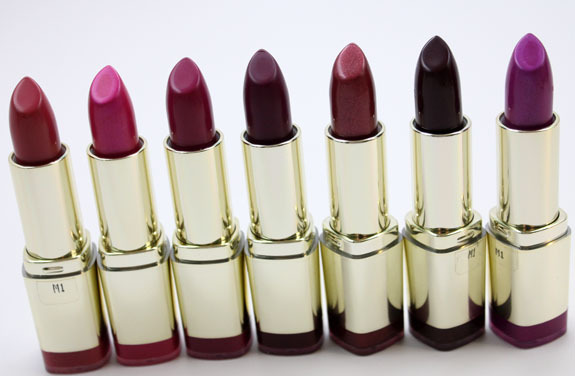 Availability: Drugstores and Milani now. 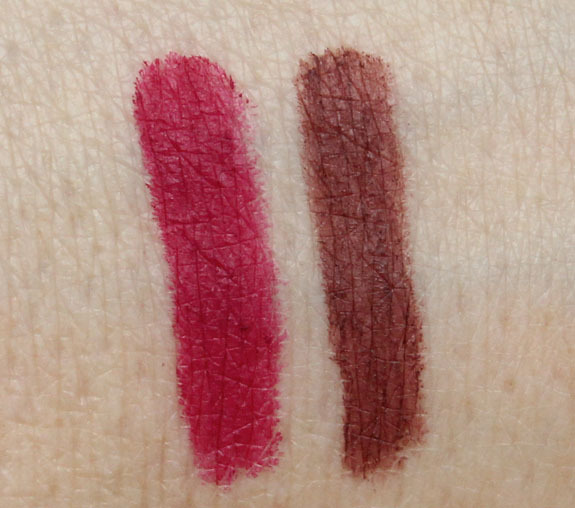 Pricing: $5.49 for lipsticks, $3.99 for lipliners. 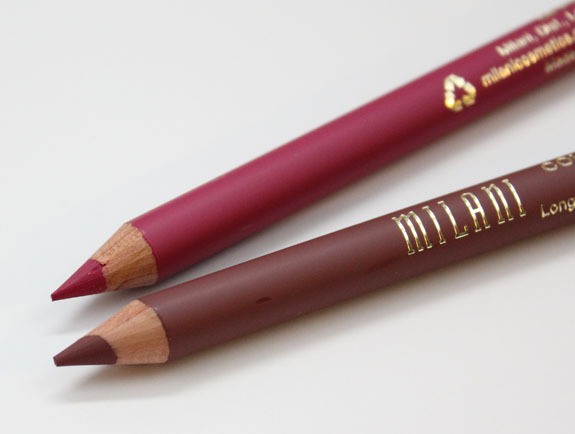 Note: Milani is cruelty free.